Honey and Raspberries for your kisser. Lips will never feel more rejuvenated. Made with real raspberries, nourishing plant butters, and exfoliating honey crystals and walnut powder. An all-natural formulation—free from parabens, phthalates, petroleum based products, and synthetic fragrance and flavor that exfoliates, moisturizes, and smoothes the lips. 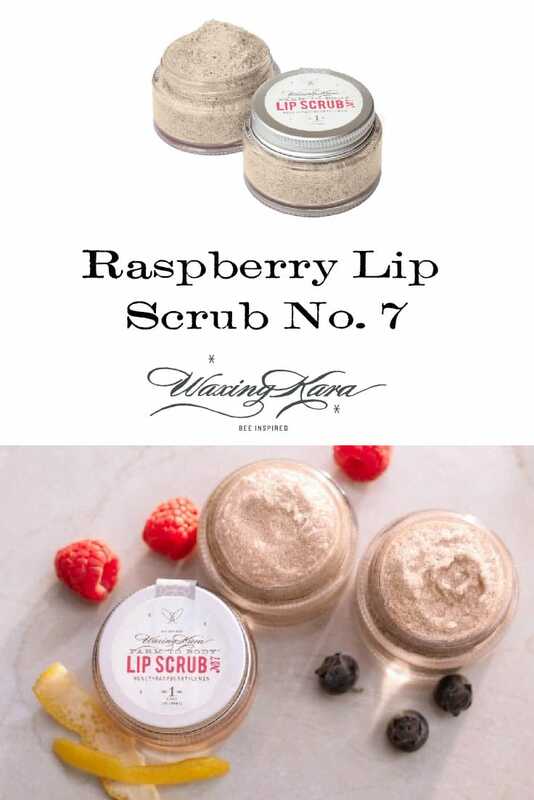 Free from petroleum products and other synthetic ingredients, Raspberry Lip Scrub is made with plant butters and gentle exfoliants to soften the lips. Ideal for removing dry skin and stains from lip products. Who it’s for: Anyone who wants soft, smooth lips. Flavor: Sweet raspberry with a hint of lemon. 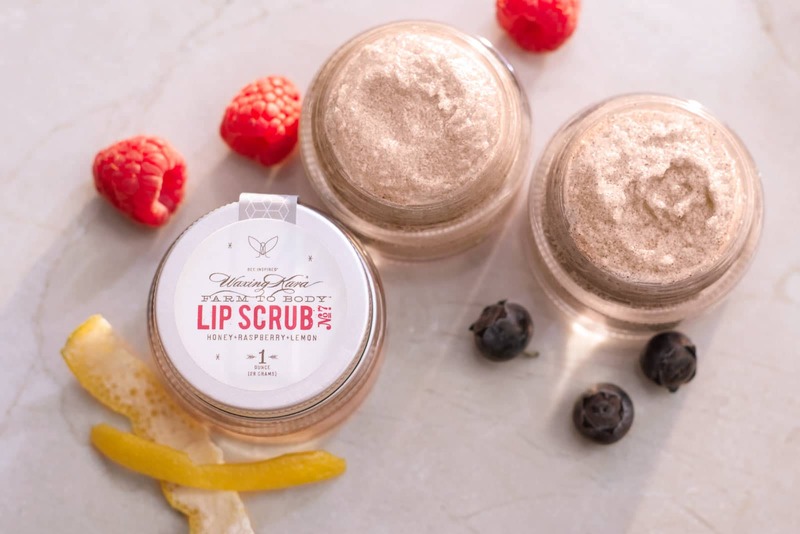 What’s inside: A blend of plant butters, honey and sugar crystals, finely ground walnut shells, and raspberry powder that soften and exfoliate the lips. Directions: Apply to lips in gentle circular motions. If wearing lipstick, remove that first! Rinse with warm water and towel dry. Warnings and Cautions: External use only. Discontinue if irritation occurs. Store away from light and heat. Once opened, best used within six months. So glad I found this website. Amazing products. This really makes lips soft and smells great! Jaclyn, We are so happy to hear from you! Thank you! Love the taste and works super well! It’s an added bonus that it’s a good amount of product for the price. Marjorie, Thank you so much for your kind words! We appreciate your business very much! This lip scrub is great! It’s gentle and you only need a small amount. I love the scent and the taste. This product flies off the shelf! You didn’t know how bad you needed it until you tried it. We are all addicted now to scrubbing our lips here at The Living Spa. Super yummy too! Thanks Kara, for a great product with great ingredients that really works! I’m already in love with the Bee Inspired Scrub. So I wan’t sure I needed a separate lip scrub.